Why Choose a Composite Door? Home/Uncategorised/Why Choose a Composite Door? 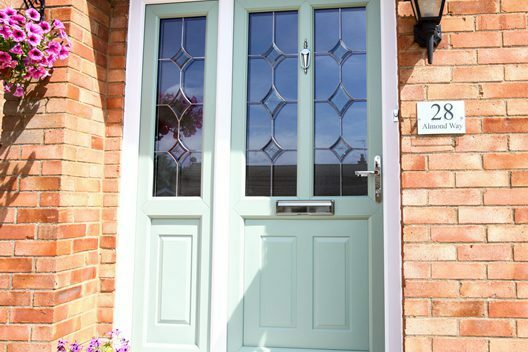 Peterborough homeowners are now deciding to go for composite front doors rather than replacement timber, uPVC or even aluminium front doors. 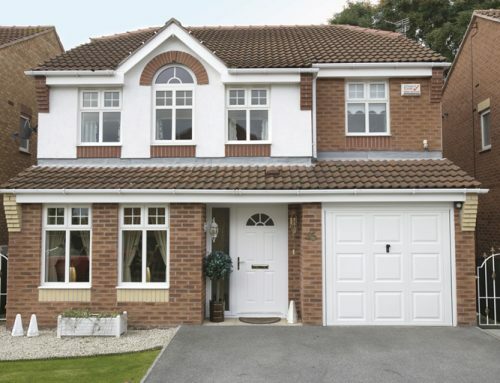 Within this blog we will explain the advantages for choosing composite doors over their rivals. Timber doors provide a natural exquisiteness however this all comes with a penalty, poor quality wood will warp and even twist after a period of time. (Though our Solidors are solid timber but are laminated with GRP and ABS, engineered to provide maximum strength against these factors). Timber windows will also be in the need for constant maintenance to remain looking their best. We would recommend repainting your wooden windows every 2-3 years. We also recommend that these timber windows are cleaned at least twice a year, otherwise the inclement weather could damage the wood therefore they will need to be replaced completely. Composite doors are virtually maintenance free, they only require a wipe down with a damp cloth from time to time, to keep it looking its best. Occasionally the composite door may require a little touch up, but we can supply composite door touch up paint if you purchase from us. Our composite doors are designed using sophisticated technology which ensures that our composite doors will not fade over time even in extreme sunlight for many decades. Not like some of our competitors doors, the colour is not applied to just the outer surface of the door. These poorer built composite doors will bleach in direct sunlight over time. One of the key factors when deciding between a timber door and a composite door is the maintenance! If you don’t mind spending a lot of time and money cleaning and repainting your door every couple of years then the timber door may be the right door for you. Otherwise, if you require a practically maintenance free front door, then the composite door is the obvious answer. If you require a more timber looking door then why not opt for our natural wood colour composite doors, giving the impression of a real timber door but with the benefits and maintenance of a composite door. UPVC Door vs Composite Doors? UPVC doors are extremely good front doors which is the ideal choice if you require an inexpensive door which is low maintenance, not forgetting more energy efficient than a typical timber door. Nevertheless, uPVC is not the strongest of materials, with some of our competitor’s uPVC doors are not even reinforced effectively, allow these doors to be easily broken into by an intruder, allowing easy access to the door handle within the property. However, we provide good quality uPVC doors which are fully steel reinforced, not forgetting Yale locking mechanisms and quality hinges to keep your door secure. UPVC doors are constructed predominantly with plastic, yet our composite doors are made from a mixture of many different materials which were carefully selected to counter any flaws that were developed in the uPVC doors. When it comes to security the composite door offers the uttermost best locking mechanisms. If you are still deciding between the uPVC door and the composite door then there are two observations to consider, the price and the style. A standard uPVC will usually be cheaper than a composite door however, there are many more colours and styles to choice from when it comes to the composite doors. 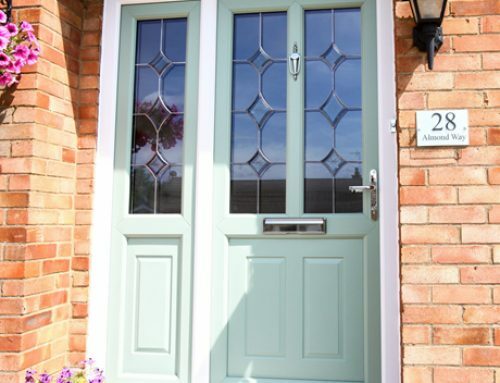 Composite doors are available with over 20 beautiful colour styles compared to 11 choices for uPVC doors. It is also possible to design your composite door to best suite your property and style. From traditional to contemporary doors we can install the finest, or why not install a stable door which is ideal for a country cottage. Whatever your style or property we have the epitome door for you. Aluminium Doors vs Composite Doors? Aluminium doors are the strongest form of door on the market. If you are looking for the most elegant door to encomium your property, aluminium doors offer the most erudite range and styles. Aluminium doors are made from an aluminium composite material which provides strength, stoutness, conversely remains extremely light as well. Due to this ultimate strength, this allows the aluminium doors to have greater glass areas than other doors. If we combine the strength, weight and beauty and toughness of the aluminium doors compared to its competitors such as the uPVC or composite doors, then the aluminium doors will come first each time. When it comes to quality of the aluminium material then this can also be a major factor when choosing the correct double glazing manufacturer. Cheap aluminium can cause condensation within the windows due to conduction issues. 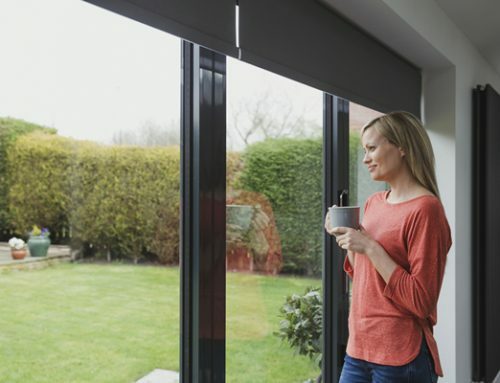 This means that the temperature from outside the aluminium windows or doors could be absorbed during summer months making the home warm during summer and cold during the winter. 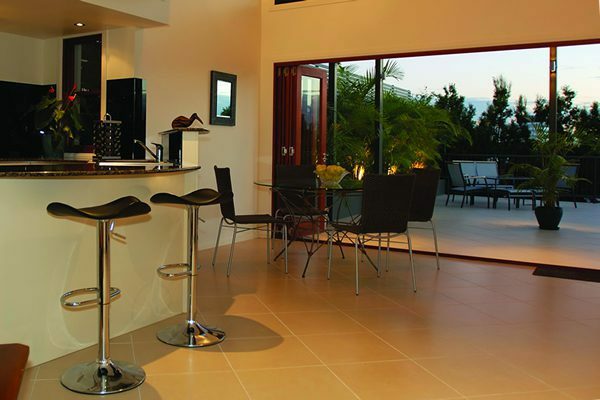 By choosing a quality aluminium manufacture will ensure superiority in aluminium windows and doors. This will be enhanced by thermal quality providing thermal breaks insulated within the window frames, preventing increased outside temperatures causing condensation. Aluminium windows and doors are available in virtually any RAL colour, providing an even better colour selection than the composite door. Why Choose ACE for Composite Doors? ACE composite doors are made from quality Glass Reinforced Plastic (GRP), with a steel reinforcement, providing increased strength and security. Combined with an energy efficient polyurethane core, ensures rigidly and density of these composite doors. 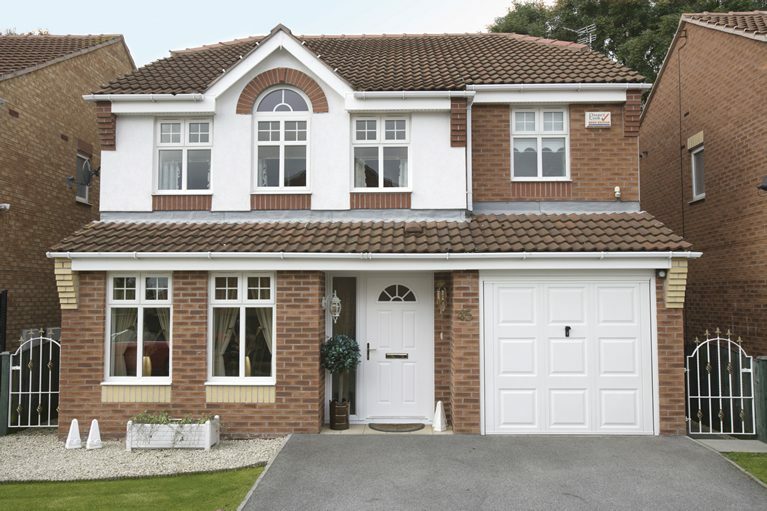 Our composite doors are exceptionally strong not forgetting resilient to extreme weather conditions. Our composite doors are available in two different thicknesses, 44mm standard or our 48mm Solidor. Our Solidor provides even better storm and extreme weather proofing, however, both doors are available with high standard multi-locking mechanisms with internal beading preventing breakings from any intruders. Our composite doors exceed all British Standards and are stamped with Secure by Design. These composite doors are available in a huge colour selection which will go easily with any uPVC window colour theme. 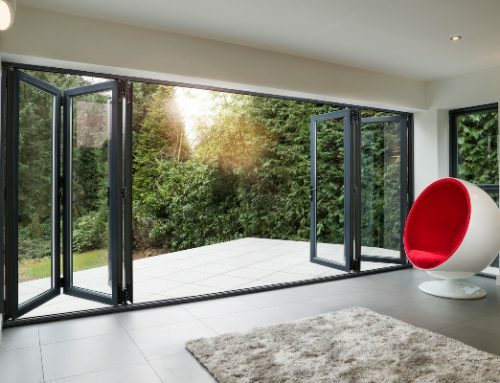 Why purchase a Bi-fold door? 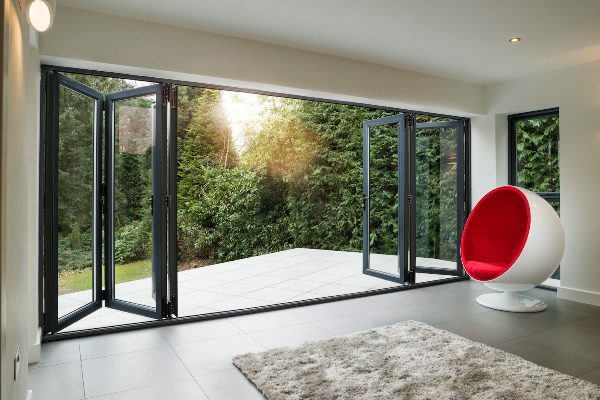 Patio Doors – Bi-folding vs sliding vs French Doors? What are the benefits of upgrading your front door? 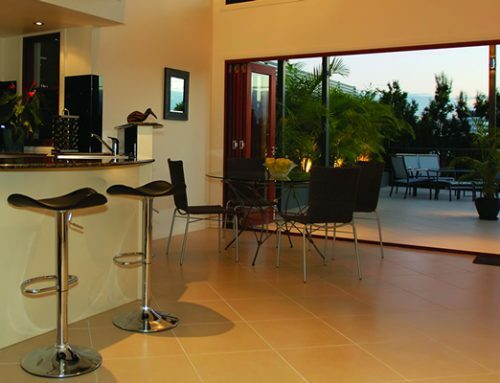 Ace – Home Improvements are based in Peterborough, Cambridgeshire, providing outstanding garage conversions, home extension, orangeries and conservatories to both residential and commercial customers. 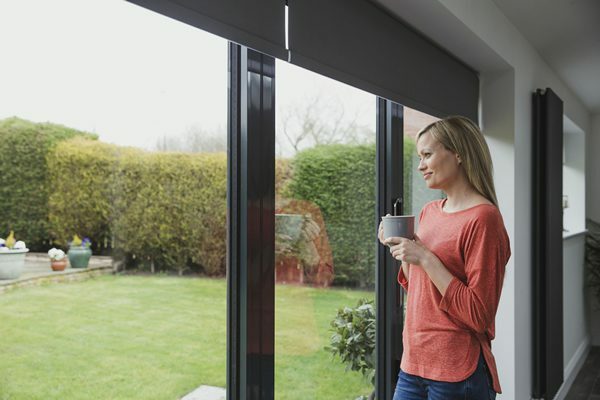 With decades of experience, Ace – Home Improvements are notorious for their outstanding services for windows and doors, also double glazing prices in Peterborough.